Every business in the world, whether it’s a disruptive “digital native” or an established company looking to undergo a digital transformation, will benefit by increasing its capacity to run experiments. Yet while any business can benefit, your company’s distinctive DNA—your industry vertical, size, and culture—will pose unique challenges on the path to your ideal future state. 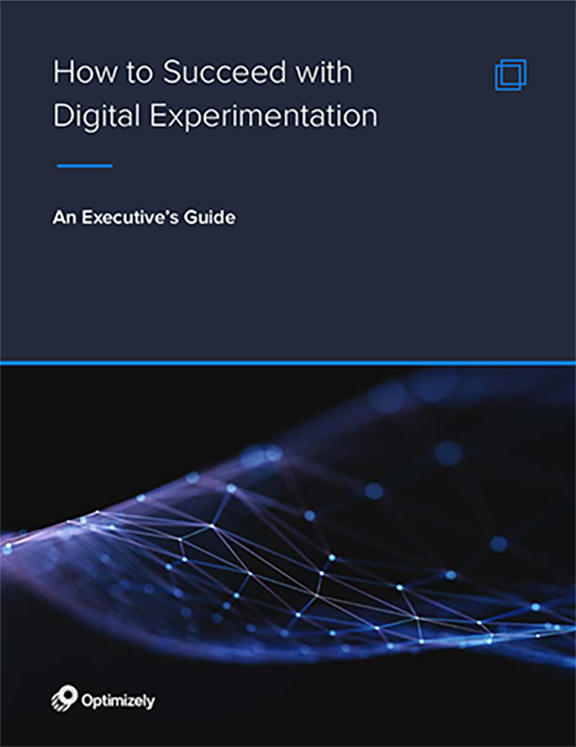 This guide provides a framework to help you build the most efficient strategy and plan possible for operationalizing experimentation.